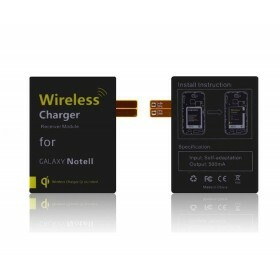 WPC Qi compliant wireless receiver special design for Galaxy Note 2 7100/ 7102/ 7105. 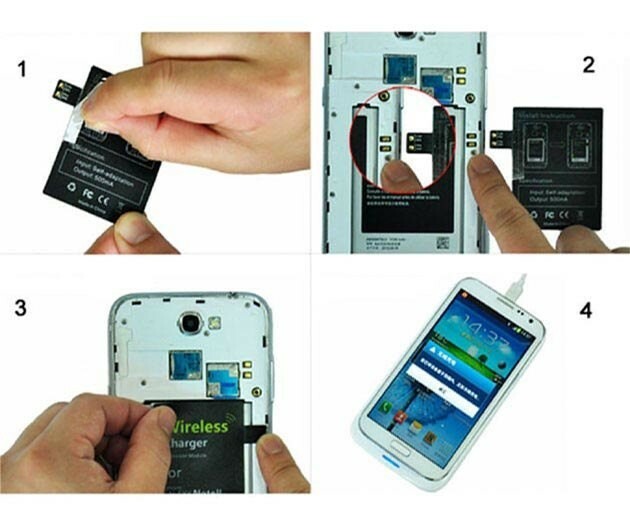 This is the most efficient way for device to become wireless power. 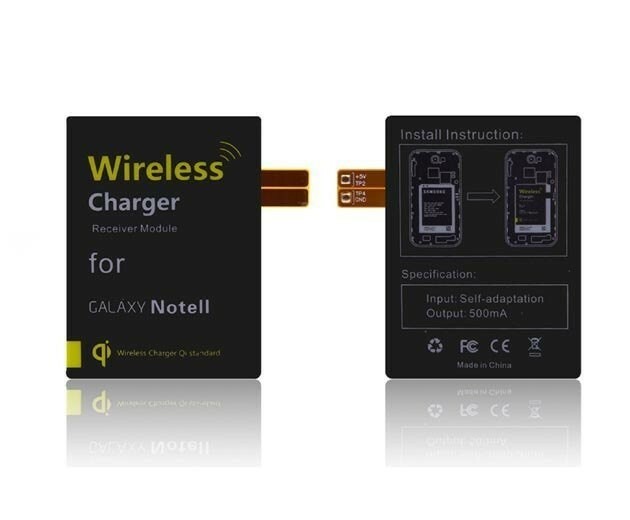 Minimal impact on cost without needing to purchase external wireless power accessories or integrated modules into the device. 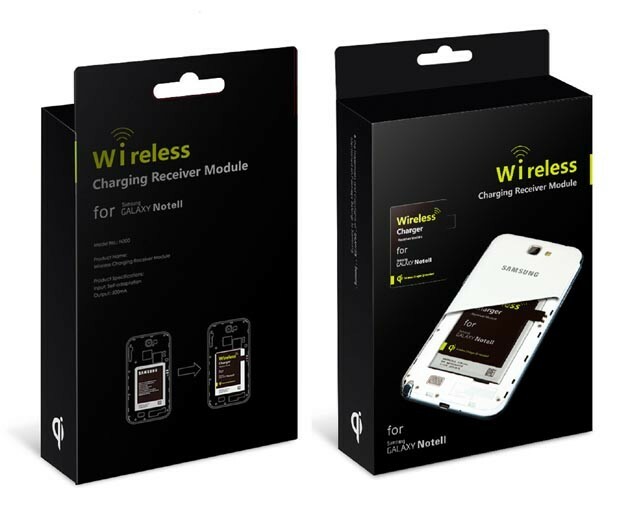 Note2 wireless, you still need a QI standard wireless charging  Pad/base,which you can find in our store. recesses next to the  battery. 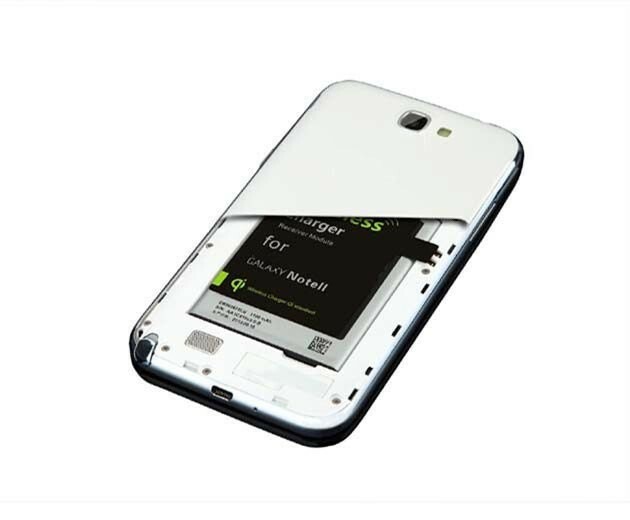 Step 4 : Place the mobile phone onto the wireless charging pad(not included).